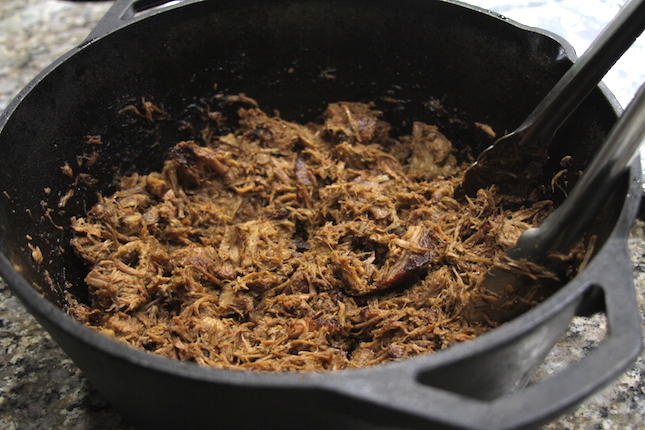 Make the carnitas (this can be done a day ahead): Preheat your Yoder Smokers YS640 to 450ºF. 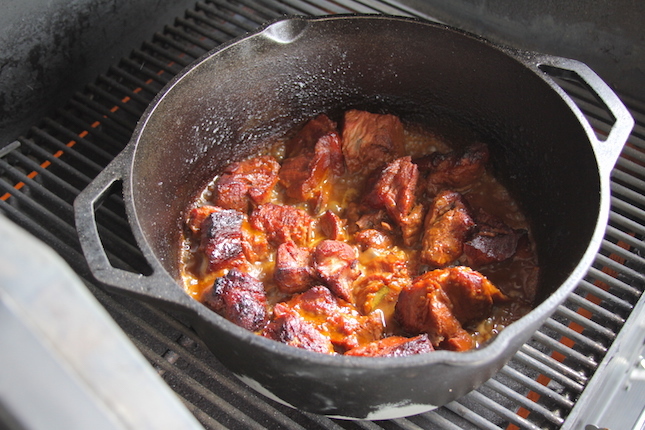 Combine all carnitas ingredients, except the vegetable stock, in a Lodge Logic 7 Quart Cast Iron Dutch Oven. Mix ingredients by hand. Add just enough vegetable stock to cover all ingredients. Place the dutch oven in the cooker, uncovered. Cook until the pork is tender enough to shred, about 2.5 hours. Check on it occasionally. If/when the liquid level gets low add more vegetable stock, one cup at a time. You don’t want the liquid to cook out completely, or the bottom will scorch. 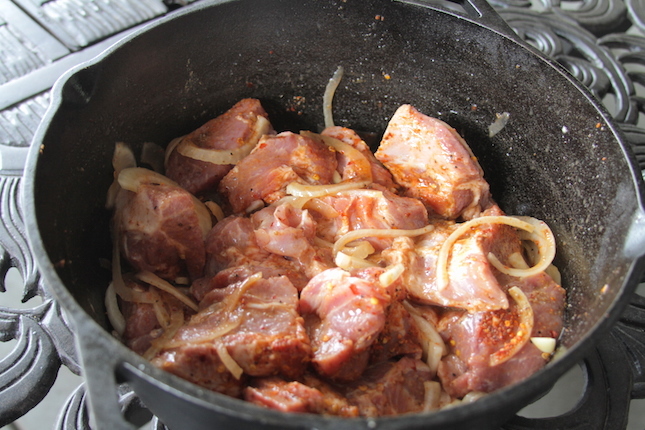 However, allowing the pork to be exposed on top will nicely brown the meat. 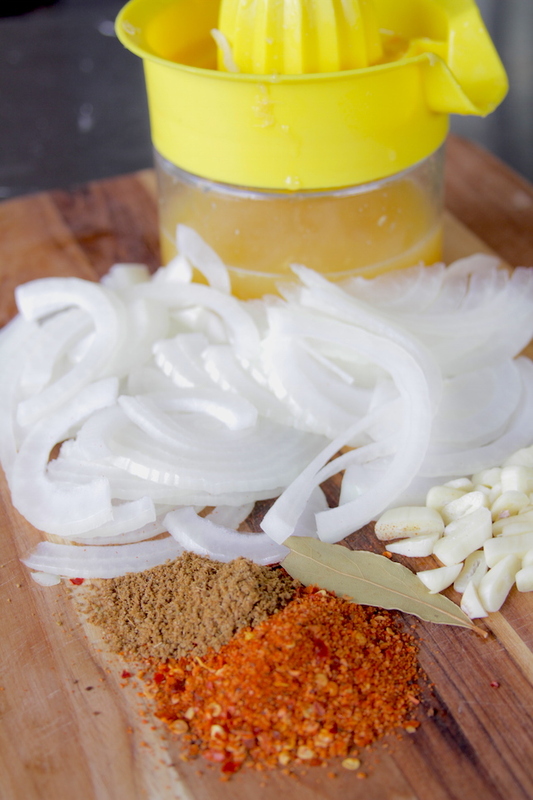 Shred the meat while it’s still warm, incorporating it with the cooking liquids. Assemble the flautas: Preheat your Yoder Smokers YS640 to 425ºF. Line a sheet pan with foil and oil the bottom of the pan. Lay out one tortilla at a time. 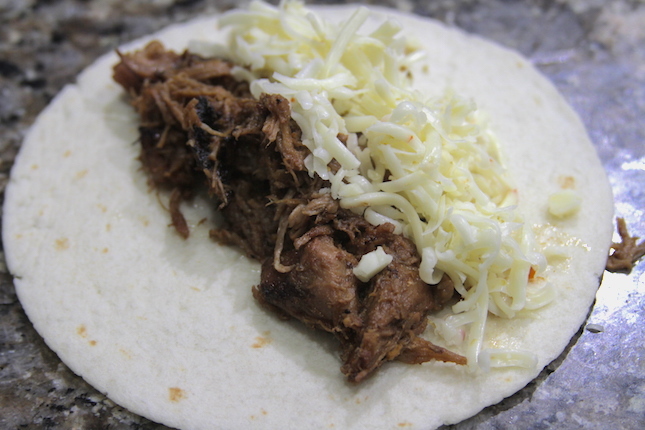 Place about 1/4 cup of carnitas on the tortilla. Top with 2-3 tablespoons grated cheese. Roll the tortilla around the filling and place seam side down in the pan. 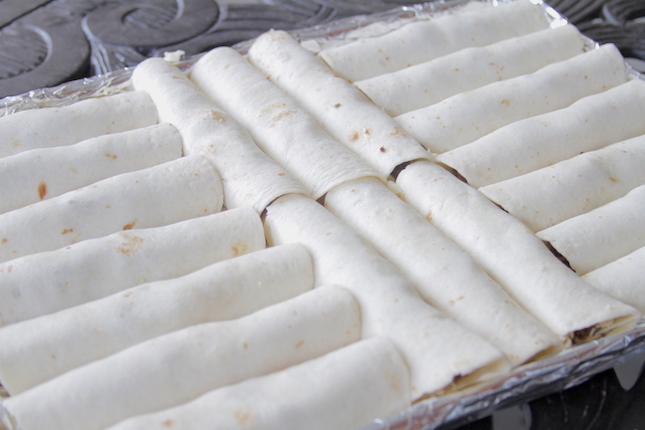 After filling the pan, brush the tops of the flautas with vegetable oil. 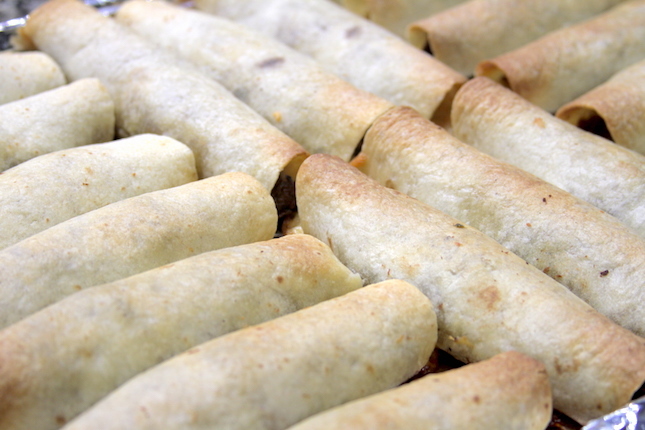 Bake the flautas on the second shelf of your cooker until crispy and lightly browned on top, about 30 minutes. While the flautas bake, combine the crema ingredients and mix well. 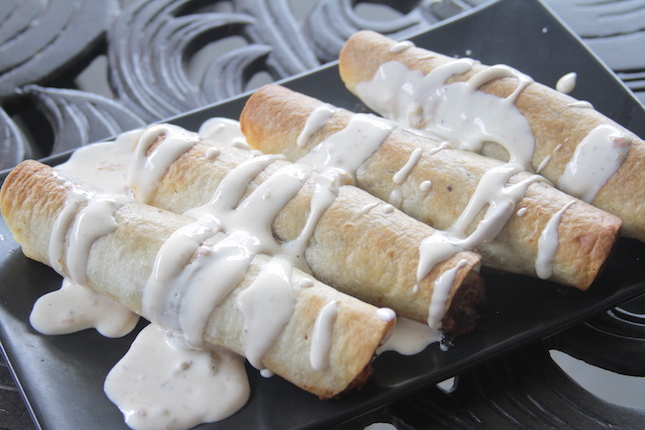 Serve the flautas warm, topped with the crema.